When faced with capacity constraints and requirements to manufacture a safety critical assembly, our new domestic seating customer turned to Res. 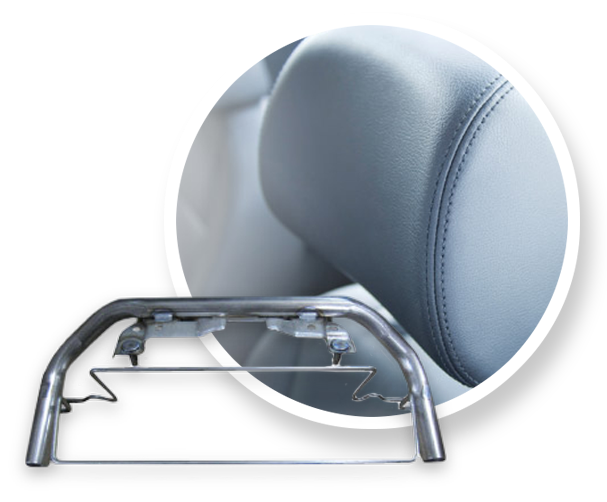 This stamping and assembly, known as an active headrest assembly, is applied to prevent front seat whiplash in the event of collision. This assembly required a critical stamping and several projection and MIG weld operations with delta S quality standards. Working closely with our customer’s engineering group, Res placed this assembly in production at a very attractive cost to support customer objectives while fully meeting stringent quality expectations. Res became the single source supplier for this safety critical assembly used on 80% of the automotive OEM’s models. Today, Res manufactures the stamping and provides complete assembly of all welded components. All assemblies undergo 100% final test through a high rate poka-yoke, designed and manufactured by Res, which checks for component presence, tube characteristics, and placement of wire-form components.